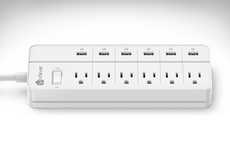 The Eve Energy Strip Triple Outlet is a premium piece of equipment for the home that will offer avid technology users with a way to keep their energy usage low and also protect their devices. 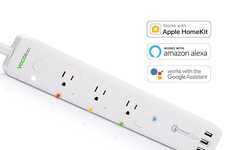 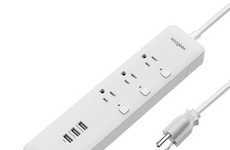 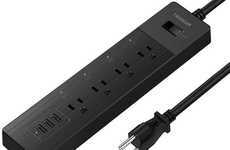 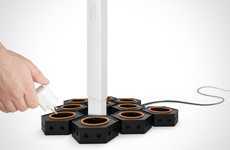 Priced at $100 and winner of the 2019 Red Dot Design Award, the power bar provides three smart electrical outlets that can integrate seamlessly with your existing smart home setup. 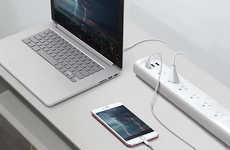 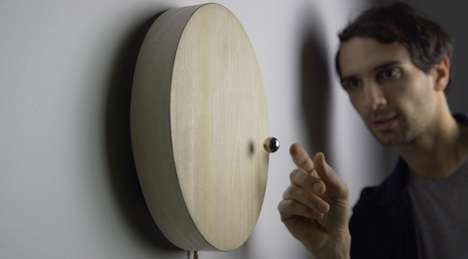 Users can analyze power usage and even projected costs via the Apple iPhone Home app, which will allow them to turn solutions on or off accordingly to save energy. 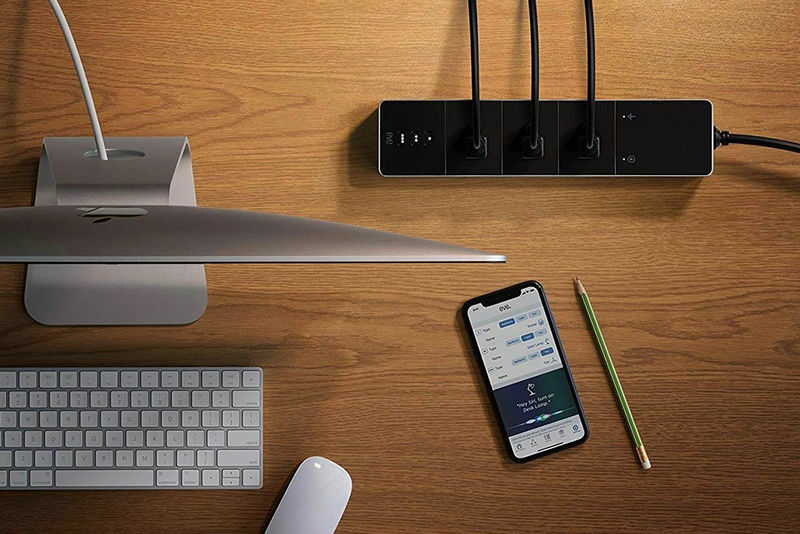 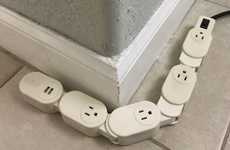 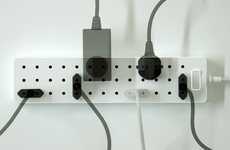 The Eve Energy Strip Triple Outlet boasts a distinctly minimalist design and also provides impressive over-current, over-voltage and surge protection to prevent electricity inconsistencies from harming devices.